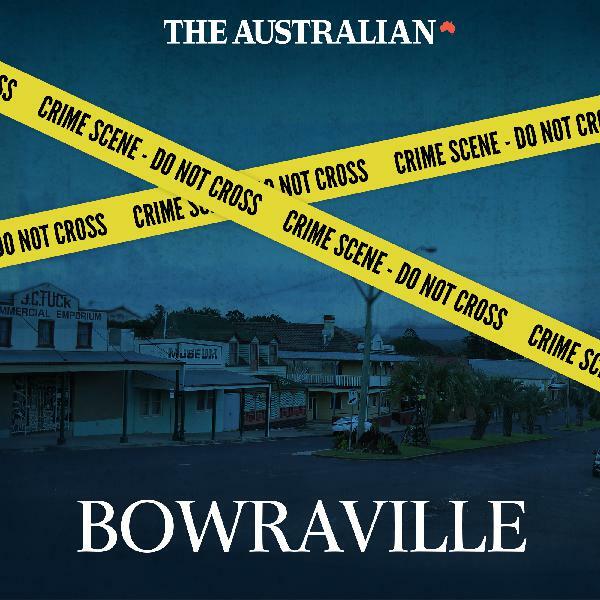 Bowraville | Listen Free on Castbox. How strong is the evidence of Jay Hart's innocence? Can you build a case to prove he didn't do it? A podcast investigation into a case that remains unsolved after 25 years. How the courts refused to jail the main suspect in the murders. Has a serial killer been allowed to walk free? A podcast investigation into a case that remains unsolved after 25 years. Who is Jay Hart? His family and former friends describe the boy who grew up to be the suspect in the case. A podcast investigation into a serial killing that remains unsolved after 25 years. What happened after the police finally arrived in Bowraville? The mistakes made - and the evidence never heard in court. A podcast investigation into a serial killing that remains unsolved after 25 years. Three children disappear from one small Australian town; the same man seen at the scene of each, but never convicted. A podcast investigation into a serial killing that remains unsolved after 25 years. Dan Box is very, very good at interviewing people! Reminds me of Louis Theroux, who is a favorite of mine. High quality podcast. Thanks for making the story more public. I watch alot of true crime and I'm surprised I never heard of this case.